Welcome! 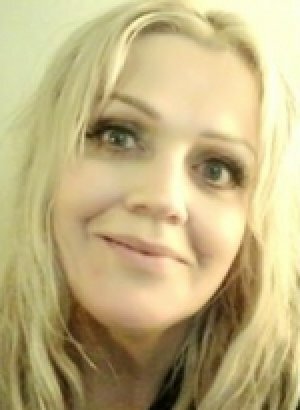 Debs is a High Level Psychic Medium ~Clairvoyant~ Healer and Aura/Energy Reader and Healer who has established a solid Reputation Internationally for proven consistent accuracy in evidential readings. Debs' is a Specialist Psychic Energy reader, and a PURE INTUITIVE. This makes the readings very accurate and concentrated". (Meaning that you get a lot more specific and defined information through in a shorter amount of time)......... BORN AS A TRUE SENSITIVE EMPATH, DEBS GIVES YOU A WONDERFUL THOROUGH PSYCHIC READING THAT PROVIDES OUTSTANDING DETAIL. With many excellent review and established clientele who return time and again, you will enjoy time well taken to meet Debs.